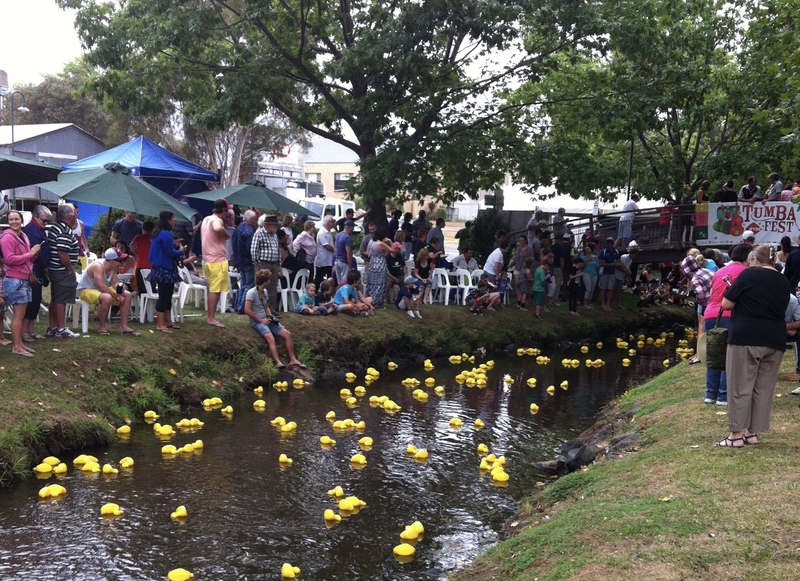 Tumbafest is held each year on the last weekend in February. 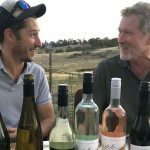 It’s now over 20 years, since local vignerons got together to initiate this not-to-be missed weekend when the hills of Tumbarumba come alive with music. The event has grown from an afternoon wine in the street to a full blown weekend festival (with appropriate management to oversee it of course). 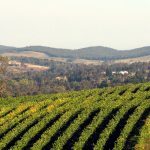 Tumbafest is a unique opportunity to taste and enjoy superb wines made only from local Tumbarumba grapes. And also enjoy some pretty impressive music, food, markets and kid’s activities.